Warm Audio has quickly become a leader in affordable, high-quality outboard gear that's equally at home in project studios and professional facilities. 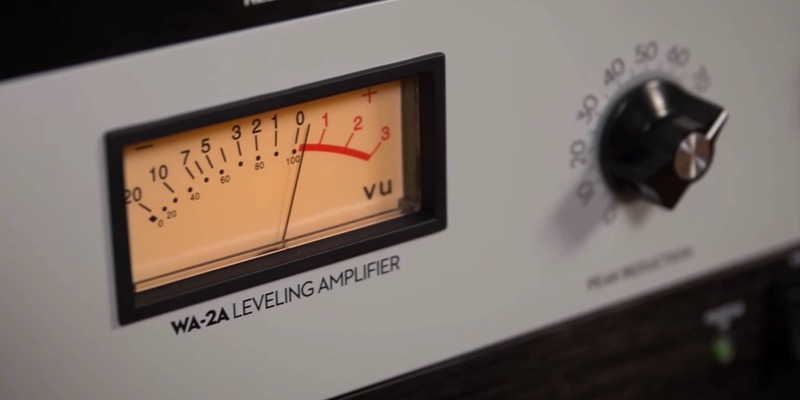 In this video, we'll run you through the Warm Audio WA76, an all-discrete compressor / limiter based on the legendary 1176LN Revision D. Stuffed with premium Cinemag transformers and characterized by ultra-fast operation, the WA76 is a true workhorse that can nail down the dynamics while leaving behind a bold, fat tonal footprint. Watch as we run it with some acoustic guitar, electric 12-string, and a funky vintage Vox bass, then grab one of your own and check out the famed "All-Buttons-In" mode across a drum bus for a downright explosive sound. 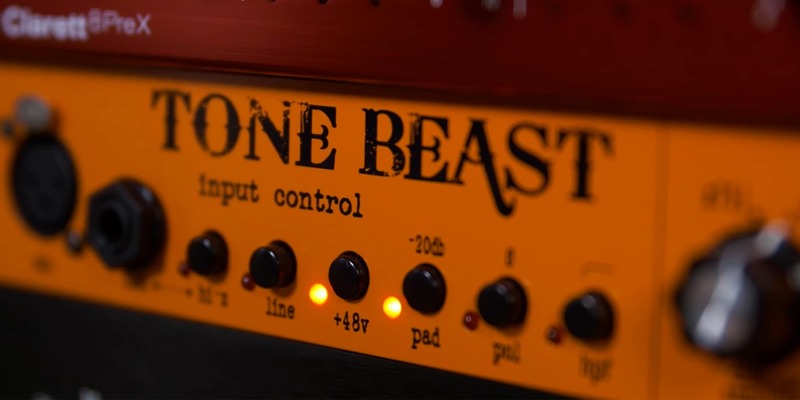 In this video, we take you through the TB12 Tone Beast, an all-discrete preamp with premium Cinemag transformers and extensive facilities for tone shaping and saturation.